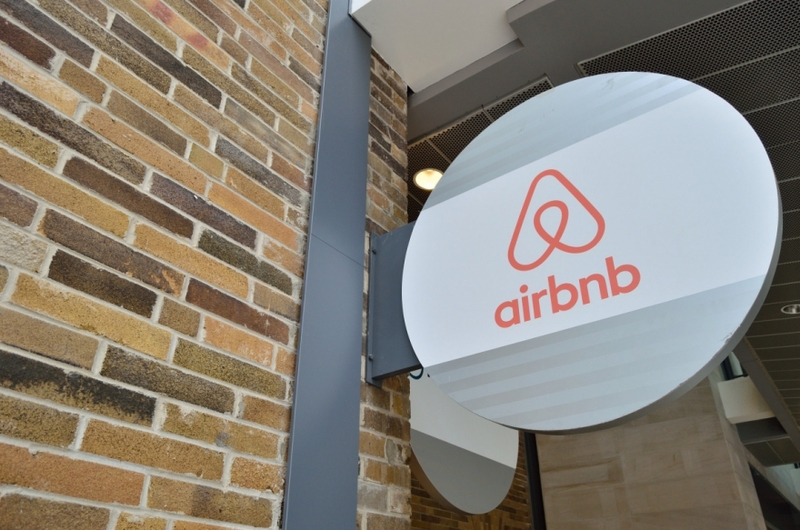 Zoning officials in Richmond are seeking community feedback on draft regulations for Airbnb and other short-term rental services. Short-term rentals are currently illegal under local zoning laws, but officials say they've received few complaints. They have been back in the spotlight after a party in a Church Hill home resulted in a floor collapse that injured numerous people. It was later determined that the property had been rented through Airbnb. Under the draft regulations, residents looking to rent out their home will have to apply for a permit every two years. Mark Olinger, Director of Richmond’s Department of Planning and Development Review, has been working with a team on the draft regulations over the past year. He told the Planning Commission this week that he doesn't anticipate much push back. "We took this to residents in District 2 [The Fan, Scott's Addition], many people are renting out their homes on Airbnb and most people said they want to be legal," Olinger said. "You'll always have people who would rather work through the underground economy, and that's why we will have compliance officers." The proposed ordinance calls for a permit fee of $300 in order to pay for administration and contracting a third-party company to crack down on unpermitted rentals. Only people living in their homes for at least 185 days per year will be eligible. Renters will need signed authorization for their landlord in order to apply. Olinger said those restrictions will hopefully address concerns about the effect legalizing short-term rental operators will have on affordable housing. According to Host Compliance, approximately 750 properties were listed on sites like Airbnb and Expedia. City officials will be making a similar presentation at community meetings in the coming months. Residents can also provide feedback through an online survey here. You can find Olinger's full presentation on the proposed regulations here.